Thousand (and even million) of the web hosting companies are operating throughout the world, claiming all to be very-effective and sustaining the best providing web hosting services. But who is real effective…? Yeah, only few of the web hosting companies that are really capable of providing the real web hosting services. 1.2 First of first, history of BlueHost? 1.2.2 When it came into the world? 1.2.3 Who is the real owner of BlueHost? 1.2.4 Size of the BlueHost? 1.4.5 CPU throttling OR CPU protection, check it! 1.6.1 Do you really recommend Bluehost Hosting? 1.6.2 Is bluehost for me? 1.6.3 I already have a hosting from one company, can i transfer to Bluehost? 1.6.4 What payment methods are accepted by Bluehost? 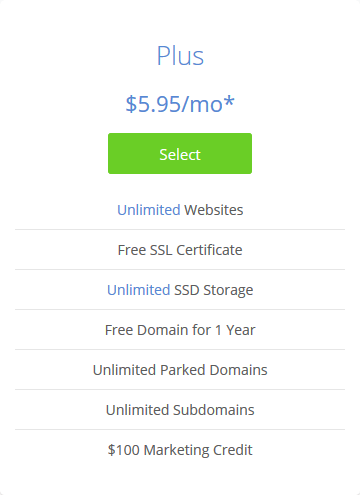 1.6.5 I’m under 18, can i still buy this web hosting? 1.6.6 Is there any money back guarantee from bluehost? 1.6.7 As you recommended SSD hosting in your best wordpress hosting article, do Bluehost has it? Yeah, you heard (basically read) it right. 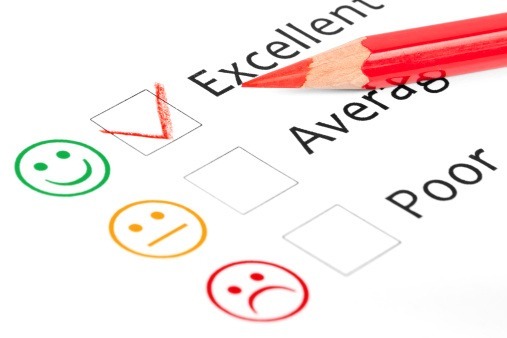 And without the outline of the review process, a review is nothing but the plain text. Because you are not aware of what has to be discussed beforehand, and what you are up for expecting out the blog post. First of first, history of BlueHost? When it came into the world? 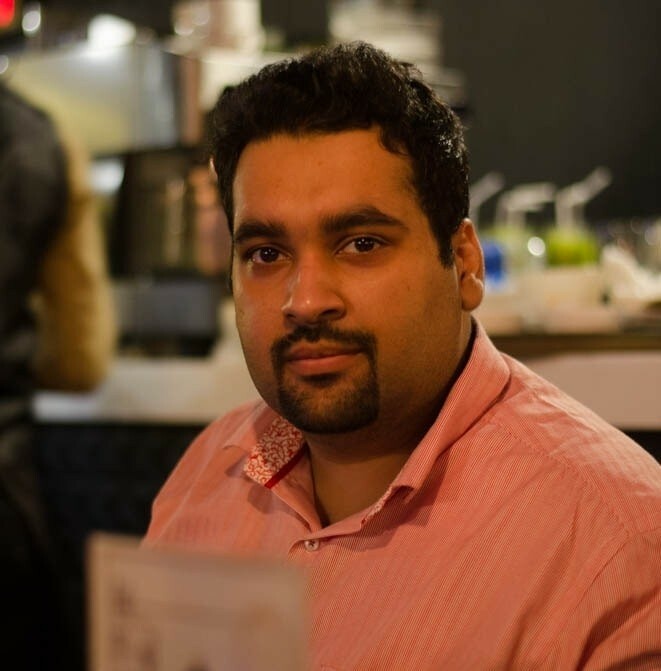 Who is the real owner of BlueHost? The main page of BlueHost at the moment. Before I start, do you know that we have listed Bluehost already in our Best WordPress Hosting Segment? Without checking out on the history and going right to the core of this review of the BlueHost, it is the total wrong. So, we need some historical check actually checked for BlueHost. BlueHost is of course, the web hosting providing company that is in business since long. And, is among the world’s top 10 best web hosting companies. That when it emerged into the world. Well, it was Matt Heaton who went on to produce the web hosting company named BlueHost in year 2003. Until 2010 Matt Heaton was the founder and then he sold the company to “EIG” Endurance International Group and was promoted as CEO where he stepped down from the office in year 2011. But here we are to know the size of BlueHost. 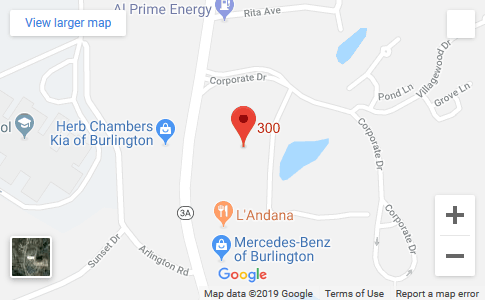 By the way, BlueHost has a big wide facility for its in-house servers which is having the area of 50,000 square feet covered in Provo, Utah, U.S.A and employs around 700 folks to operate its all of the business. And servicing over 2 million of the websites! That is huge, isn’t it? BlueHost is in the business since 2003, and is among top 10 web hosting providing companies. So, how can it skip from not getting the awards? 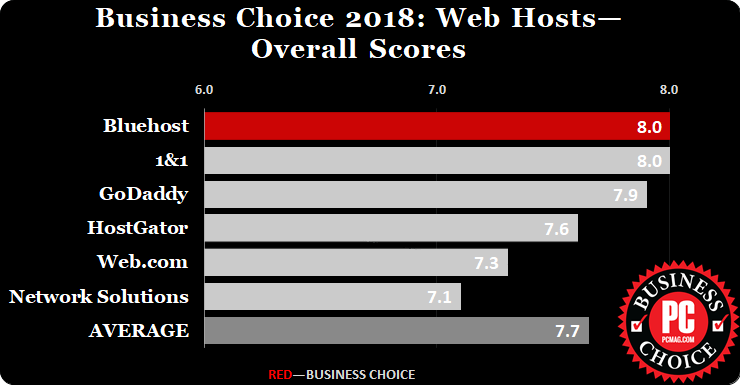 Worth the winning for BlueHost, right? Not just this but BlueHost does hold so many awesome awards and winning spots. 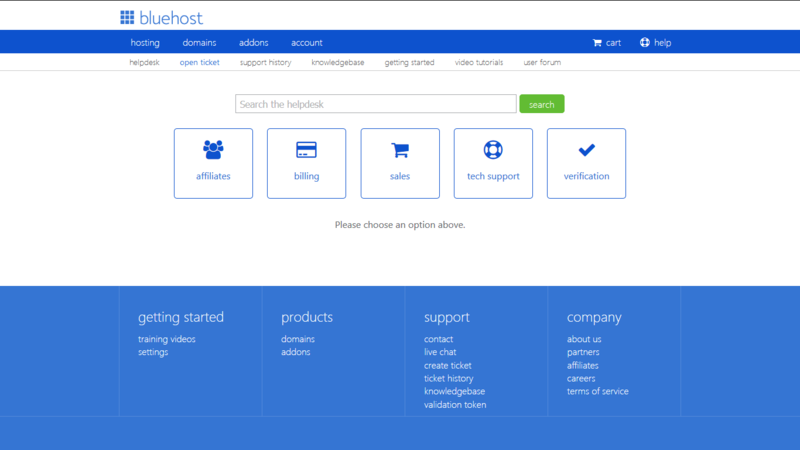 We now need to know the exact details about the BlueHost’s business. So, can we start now? Then alright. Let’s do it. Always out of the review, the price is the one and the best place to cover. But before going deep down within the pricing structure, we first got to know how the BlueHost is classifying this part using all of the plans and the packages. So please, allow me to name the packages here. Now is the time to go into the big details. Shared hosting is for the starters. For those folks that are just about to get their first websites up into the world of the internet. 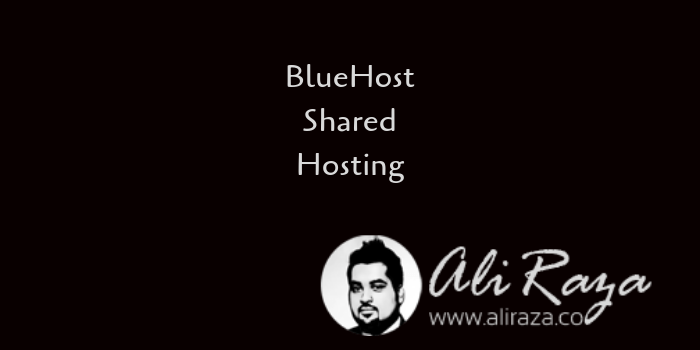 Basic plan is definitely the “Basic” shared hosting offered by BlueHost. What is the price then? The price structure is based upon the contract. For the higher duration, you are set to pay less per month. Plus is the second plan in the line of the BlueHost Shared package. It is best of the plan for the people starting with multiple websites altogether in the single go. Let’s check some details about the Plus plan. It is right here. So right here. 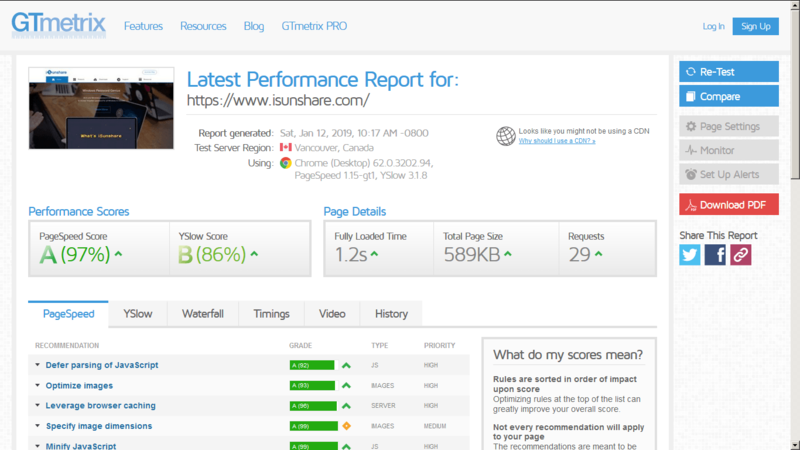 Choice Plus is the higher one in the shared web hosting package for some advanced-kinda folks. For the pricing, it is definitely in the good range! You up for the business? And want many of the good features that you can avail from at least VPS hosting? Then this shared hosting plan is really for you! Let’s go with me then. Well, VPS Hosting package contains three plans with difference in the price and the features. Standard is the first plan from the package of VPS Hosting that is very ready to get your good sized of the website to serve. What about the pricing of the Standard VPS plan? It is good, and pretty affordable. The middle plan that is double of the size in the features but just sightliest expensive from the first VPS plan, Standard. Last plan in the line of VPS hosting. 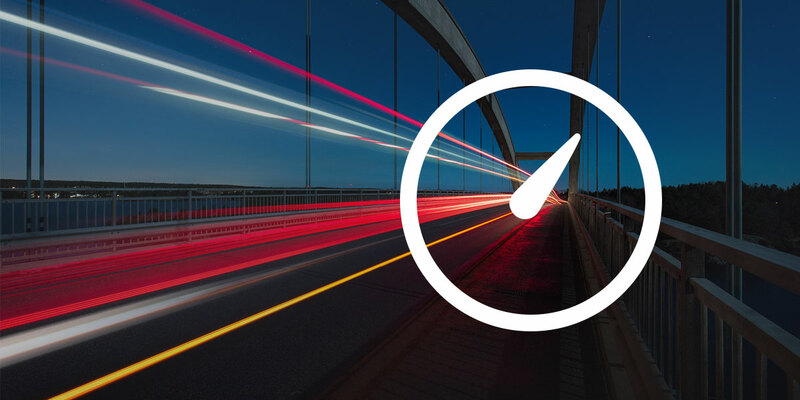 And the highest-receiver of the VPS features that you will get to really boost your websites, and without going to the dedicated server’s lineup. Price wise; it is good! It is almost the last and the end physical servers lineup offered not just by BlueHost but by almost everyone. 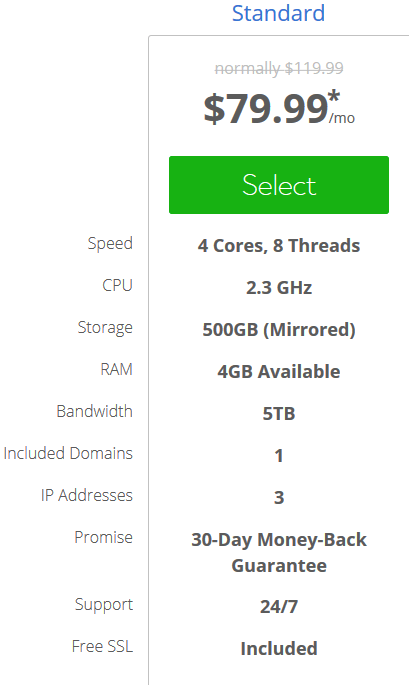 This hosting package (dedicated hosting) is the best of the great if you can afford. Standard is the first of the plan out in the list of BlueHost dedicated hosting package. And that too against the very affordable price. The second of the plan in the line of BlueHost dedicated hosting package, and is called “Enhanced dedicated plan” and is recommended to go. Last in the dedicated hosting package but really not that expensive if you hit for the longer duration. Yeah, not really much expensive. And what features this plan contains? Of course, here is the list! Yes, not so expensive. And here is the price structure for you to review. Cloud hosting is the new emergence into the world of the web hosting for sure. The convenience it has brought to us, is totally awesome and the awfully useful! BlueHost offers the cloud hosting as fully managed, and scaling where the BlueHost is responsible to take on every tasks and issues you are up with as well as you can increase the size of the CPU and the RAM anytime you want, and without hitting any sort of the downtime. Let’s go into each and every single details of the cloud plans. 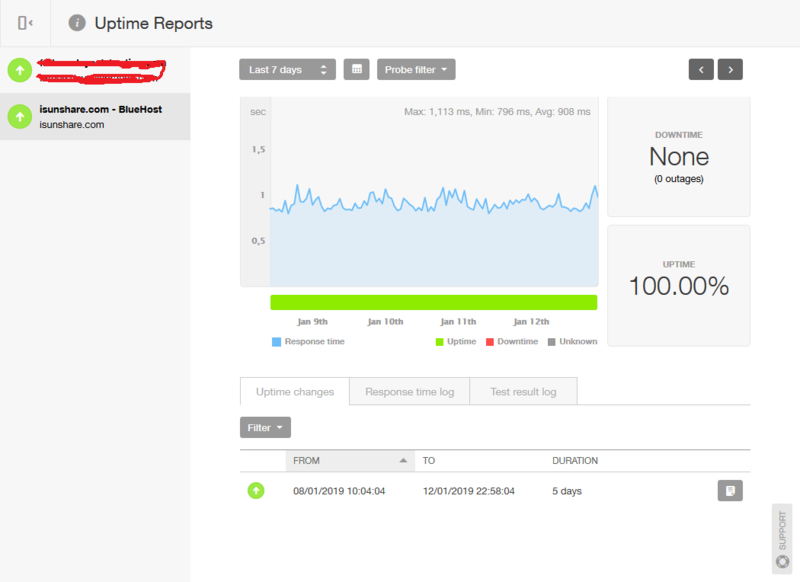 This Performance plan of the cloud hosting is the most recommended plan by BlueHost. And it is going to really get you going to host many websites and it will handle them all with so much ease due to double of the features. What makes the price of the Performance plan then? That means Business on the cloud! Last and the highest cloud hosting plan for you with some awesome size of the features. Where is the price of Business Pro cloud hosting? That sums up the cloud hosting package offered by BlueHost! Note: And the real thing is, to acquire any of the cloud hosting package you got to subscribe for at least 12-months in advance. There are almost few TO no web hosting providing company who do not have the separate web hosting plan to serve the WordPress-backed websites. So how come BlueHost can lag behind this race? BlueHost does have the WordPress package, and to assist the starter-typed of the WordPress sites with its shared WordPress hosting. 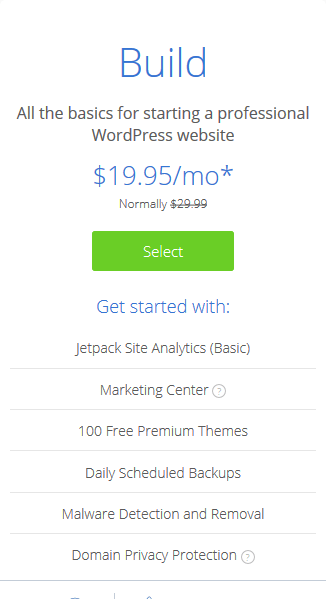 The all three WordPress plans are really so much affordable. You cannot claim the higher price they could be charging from you. So… Let’s check the shared WordPress hosting package from BlueHost. And as I said earlier, the package owns three great plans for you! First plan and so inexpensive for you to choose for your just-started type of the website! Plus plan with some plus features to enjoy. 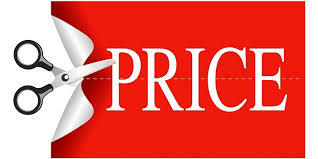 Price wise, it is totally affordable! The last of the Shared WordPress Hosting with the name of Choice Plus. 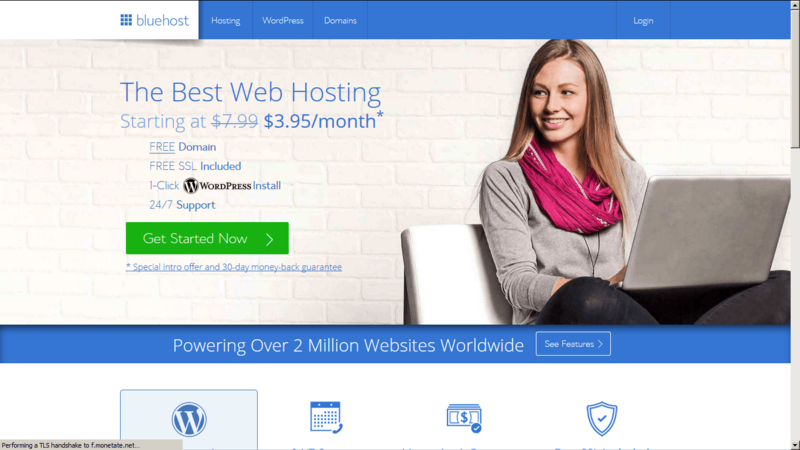 The managed hosting lineup that is only to support WordPress with higher-features to go for your commercial WordPress websites, and is called WordPress Pro. Wanting to start a professional website and with the WordPress? 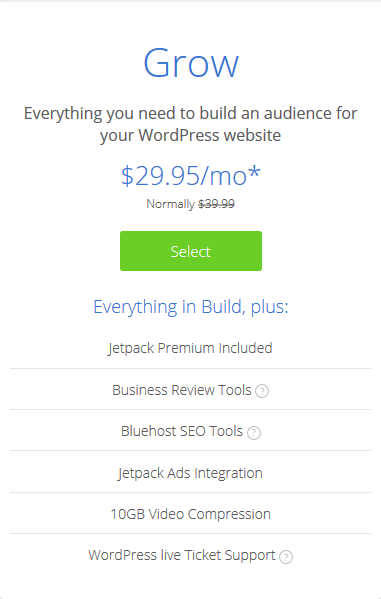 Get the good features in the affordable range with WordPress Pro’s “Build” plan. And the price for the “Build” plan is totally affordable for ya! 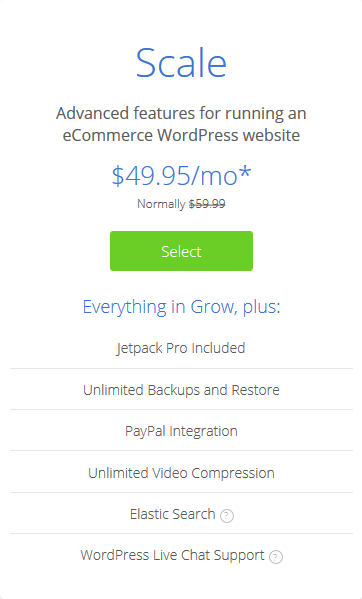 And Grow is for the growing WordPress-backed websites that are established and are set to pretty much growing everyday. Price is very affordable I must say. Especially designed for the good-sized eCommerce websites that are running with the platform of the WordPress due to the good features! What is the price of the “Scale” plan then? Pretty affordable despite of having the highest of the plan in the line of WordPress pro’s package. eCommerce hosting from BlueHost is specifically designed for the eCommerce websites to enjoy the great and the best line of the features with the affordable range of the prices. And first thing first, the eCommerce sites that are using WooCommerce(the tool only usable with the WordPress platform) are only served with this eCommerce hosting. First it lists the “Starter” as the first eCommerce hosting plan. Oh… That is really and incredibly lower. Being the second of the eCommerce hosting plan, “Plus” is really the plus in terms of the features. Price? Where is the price? Well, it is right here for you. “Pro” is the professional. And is for the professional eCommerce websites that are big enough. 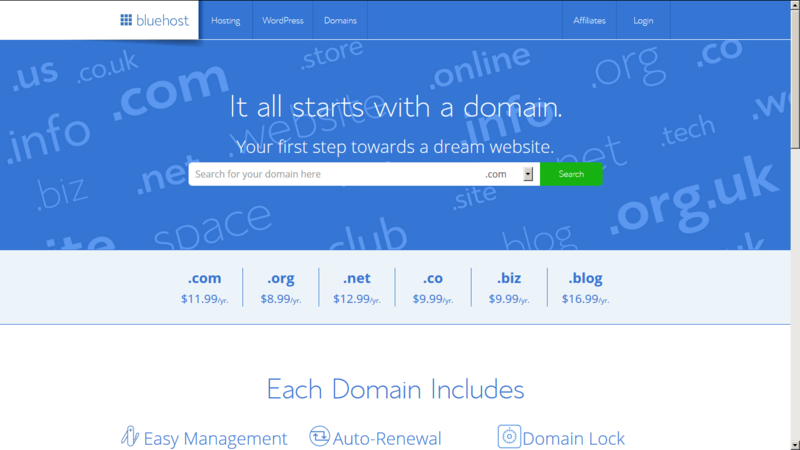 BlueHost is not all about just selling the web hosting but does happily sell the domains too. They are up to selling all the general, common and the popular TLDs (top-level domains) starting from the extensions of .com to .club to .space. Try from US$ 8.99 per year to high-priced TLD extensions of your very own choice. Payment methods do hold only two options to buy anything off the BlueHost. And you either pay through credit card OR just by PayPal. You got Visa, MasterCard, Discover, or American Express. If you have any one of them, you are so ready to buy the BlueHost service(s). This option and the payment method is the most-popular around the globe. And many people just turn off the thought or the sense of buying off of the site when they see no PayPal option. No PayPal is NO SELL in most cases. 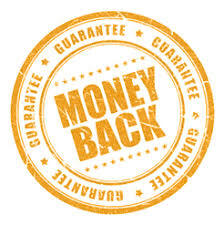 The money-back guarantee of BlueHost is definitely here, and they have the limitations and restrictions too. You can easily ask for the refund within the 30-days time period from the time of subscribing. But… This money-back guarantee is definitely NOT for all of the products and the add-ons and it only applies on the web hosting AND NOT on domains, and etc. And we need centers. 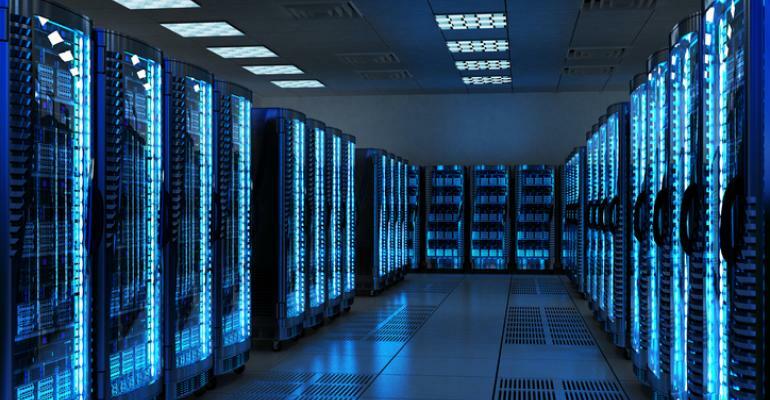 Oh actually to locate where are the data centers that are powering our websites hosted and managed by the BlueHost. 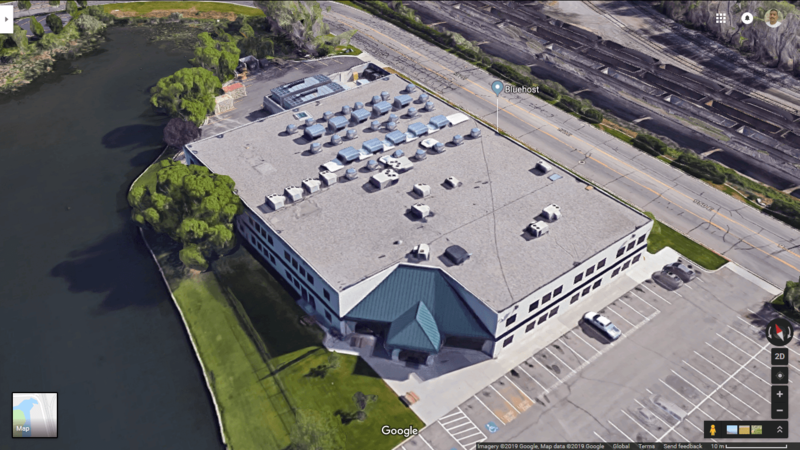 So the one biggest in the size data center is located right into Provo, Utah, U.S.A.! CPU throttling OR CPU protection, check it! It is a system introduced by the BlueHost to protect the server’s CPU and especially for the shared servers. 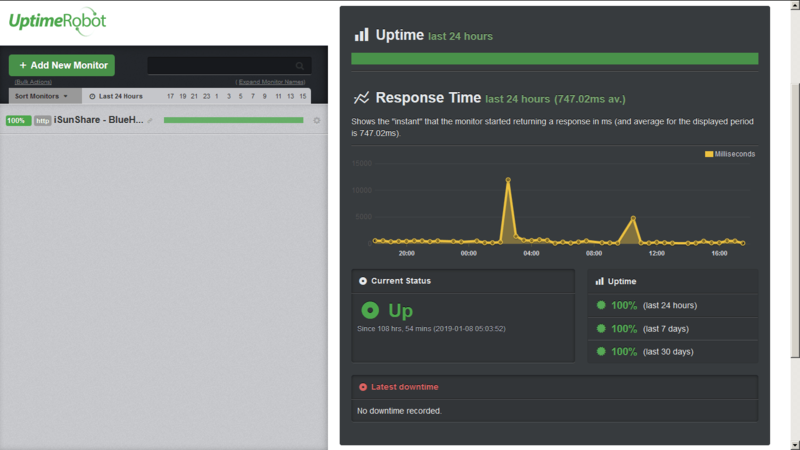 What happens in the situation that an user, if causing an issue with the server and is slowing down the server’s performance, BlueHost takes the action to suspend that user’s account until the things ge back to normal. 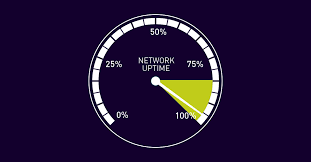 So far 100 percent uptime witnessed! 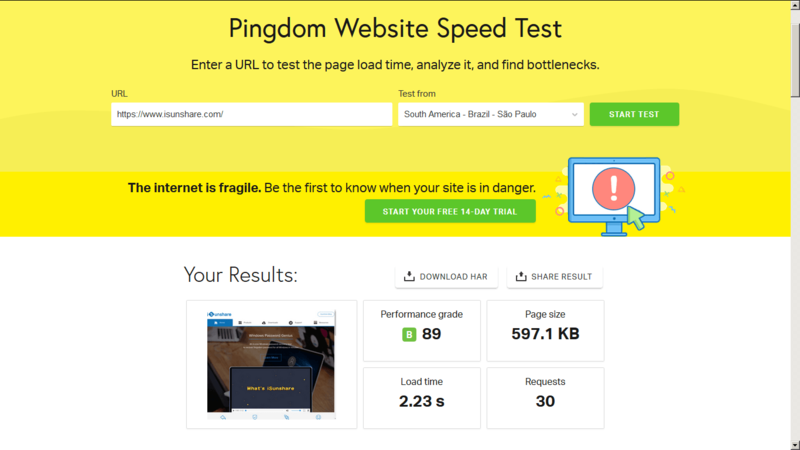 Speed test results conducted on Pingdom and tested through different server locations. 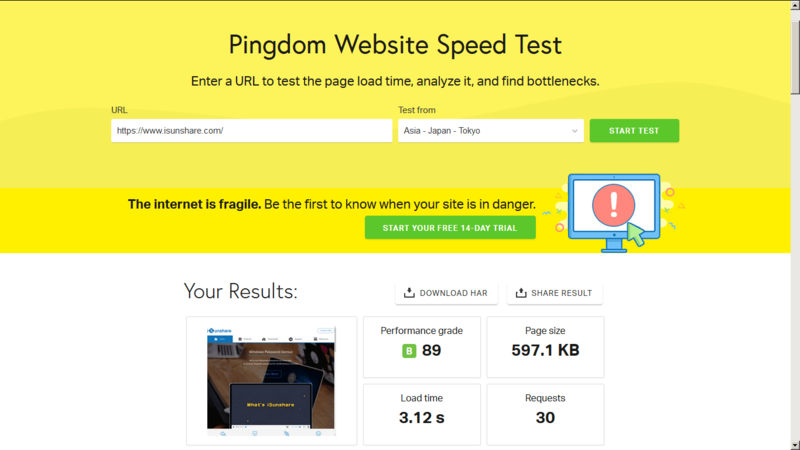 The speed from North America and Europeis relatively better but hitting to the highest mark in Asiaand Pacificdespite of being an optimized and low-sized website. 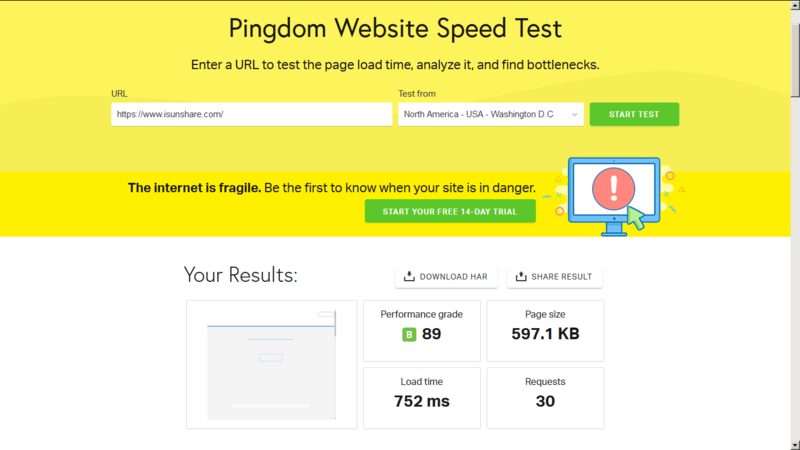 The speed test conducted on GTMetrix.com is brilliantly great as you can see! I hopped over the chat and it showed the wait time to 5 minutes but was instantly connected to the chat agent. Tickets… Get over this tickets page to create different type of sales to support related tickets. Phone support… It is always helpful… and fast. And BlueHost got several departments-assigned telephone numbers. And we are here to get some address sorted out…! Mix reviews, and it happens. Because of not everyone could turn to be happy nor sad. So… we can definitely expect the mix reviews. Do you really recommend Bluehost Hosting? 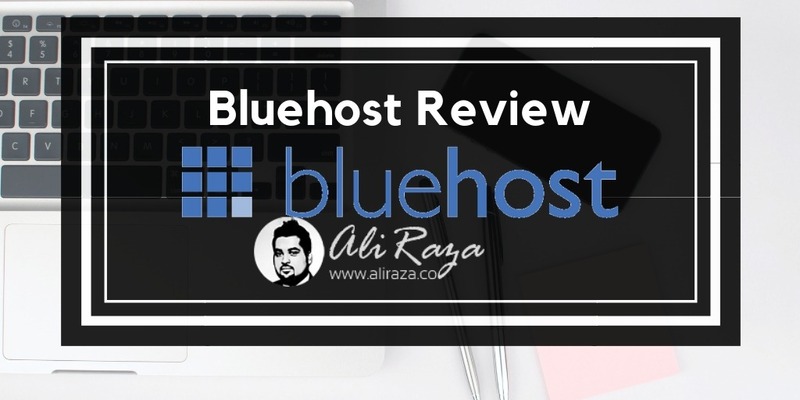 I definitely recommend using Bluehost web hosting, keeping in mind there are hundreds of bloggers who use it themselves and recommend to others as well. You need to decide yourself on whether it’s for you or not. 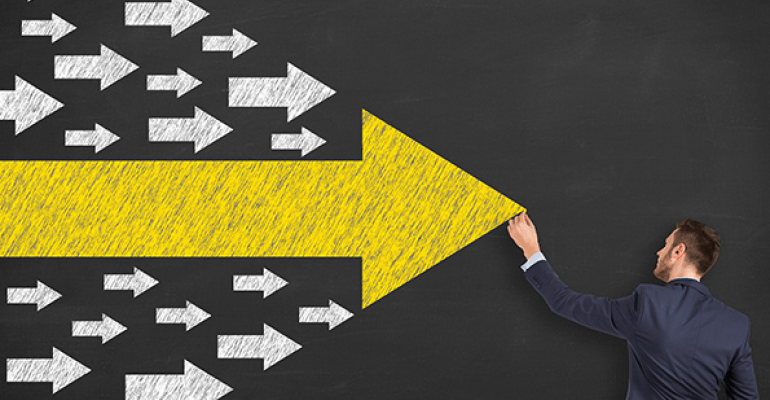 You can decide this by considering on factors such as pricing, quality, location of servers, existing reviews and the number of features it has. I already have a hosting from one company, can i transfer to Bluehost? Bluehost has the facility to do this. Just reach their customer support for such purpose. 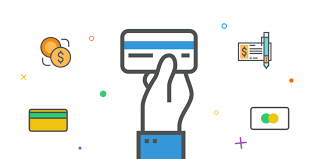 What payment methods are accepted by Bluehost? They work with Credit Cards and Paypal as shown above. 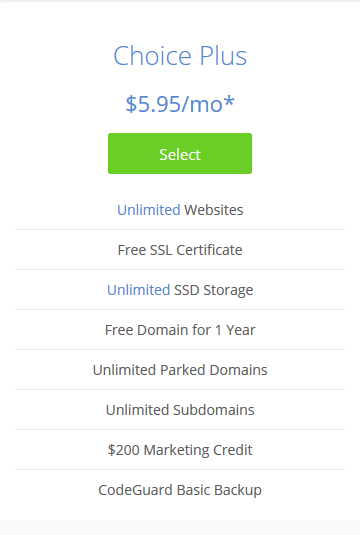 I’m under 18, can i still buy this web hosting? As long as you have a credit card or debit card you can. 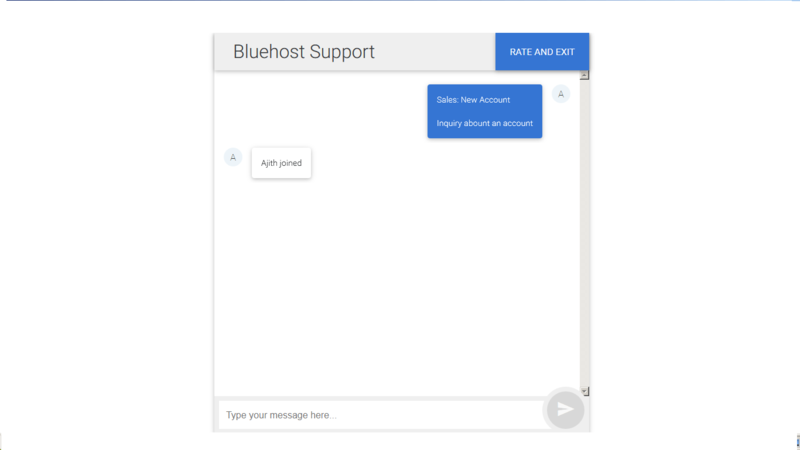 Is there any money back guarantee from bluehost? They offer 30 days money back guarantee on most products. 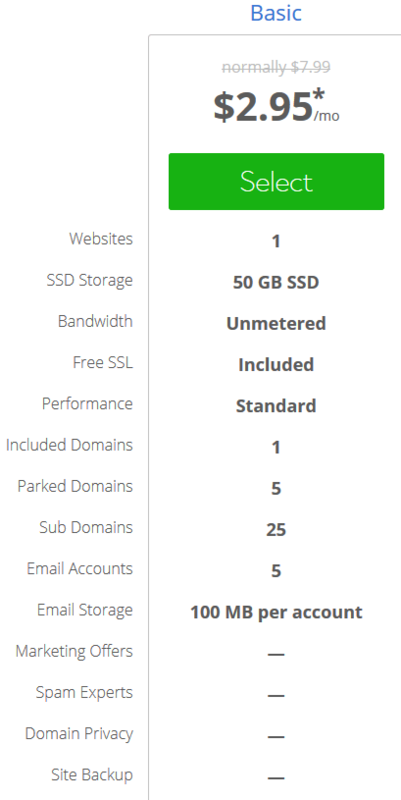 As you recommended SSD hosting in your best wordpress hosting article, do Bluehost has it? 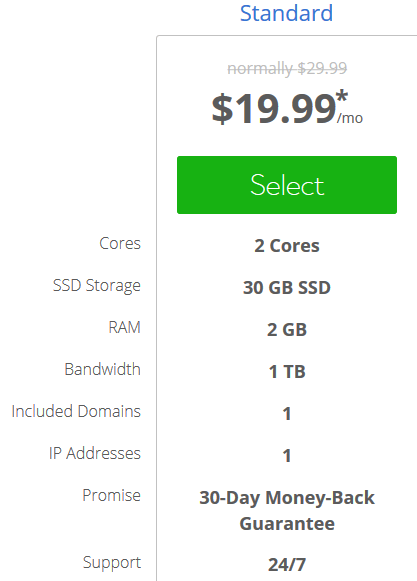 Godaddy has VPS and Dedicated plans with SSD hosting. Now the ending part is just right here…. BlueHost is definitely in the business from long, and has served so many people that are happily using her service. 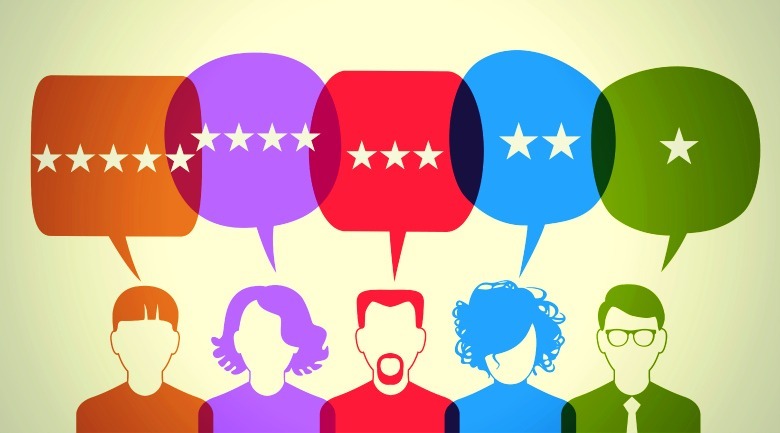 And please… share all your thoughts, reviews, and feedback about this detailed BlueHost review! Disclosure: In case of you don’t know, I am an active affiliate of Bluehost, and I will be paid a commission whenever you click a link and purchase hosting or any other service. That’s how I maintain this website. It doesn’t cost you anything extra to buy from my link. In fact, I guarantee you get the best price when you use my link. You published an advertisement with content taken directly form its website. You did not address the most important issues and most of what is above it trash that means nothing to buyers. You didn’t discuss backups and how the firm restores old site content over new content. Or the subterfuge and negligence of tech support when it really counts for the IT teams that know what goes on behind the fluff of marketing BS. 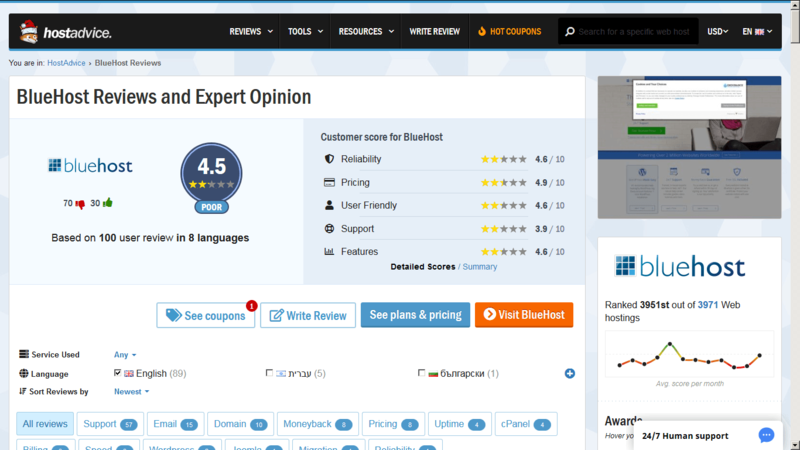 Thumbs up for excellent review on Bluehost. I switched from another host because of frequent outages & poor customer service. I have a company website and we want to be available online for every time. Bluehost has been a great choice, though I was little confused before buying it. But It was easy to transfer my website with very available customer support. The dashboard is easy to understand & navigate [Although it took me time to get used to of it]. The price is a good value. They are an excellent choice for WordPress hosting. Great hosting. Excellent prices. I have never had any trouble with the hosting. Anything I need to update, I am told in advance.